New Orleans rockers The Revivalists will go on tour across America with their alternative, soft rock sound. The band who were noted by Rolling Stone magazine as one of '10 Bands You Need to Know' have had hits with 'Keep Going' and 'Wish I Knew You' which reached number one on the charts. The band first started to gain attention in 2008 with the debut of their self-titled EP, released independently. The offering was highly praised and championed by a local radio station in their hometown of New Orleans. Their second release, 'Vital Signs' was noted as a lively album packed full of energetic melodies that breathe fresh life and energy into alternative rock. Ever since, the outfit has built a reputation for high octane live shows filled with as much verve as their records, with lush pedal steel, scorching guitar solos and frontman David Shaw's energetic and range-pushing vocal performances translating to a good old fashioned rock gig - expect to chant, sweat, dance and crowd surf! 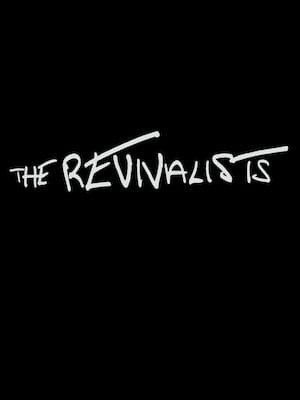 Seen The Revivalists? Loved it? Hated it? Sound good to you? 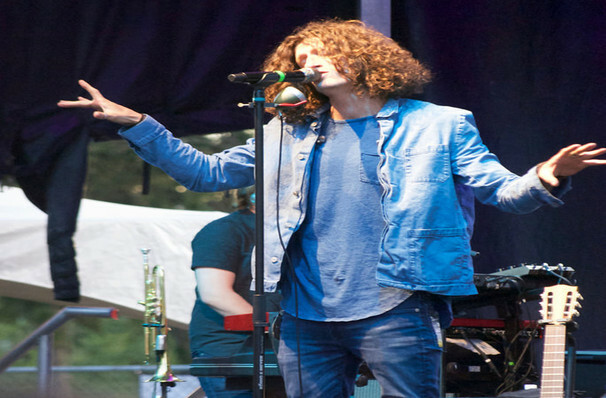 Share this page on social media and let your friends know about The Revivalists at The Pageant. Please note: The term The Pageant and/or The Revivalists as well as all associated graphics, logos, and/or other trademarks, tradenames or copyrights are the property of the The Pageant and/or The Revivalists and are used herein for factual descriptive purposes only. We are in no way associated with or authorized by the The Pageant and/or The Revivalists and neither that entity nor any of its affiliates have licensed or endorsed us to sell tickets, goods and or services in conjunction with their events.